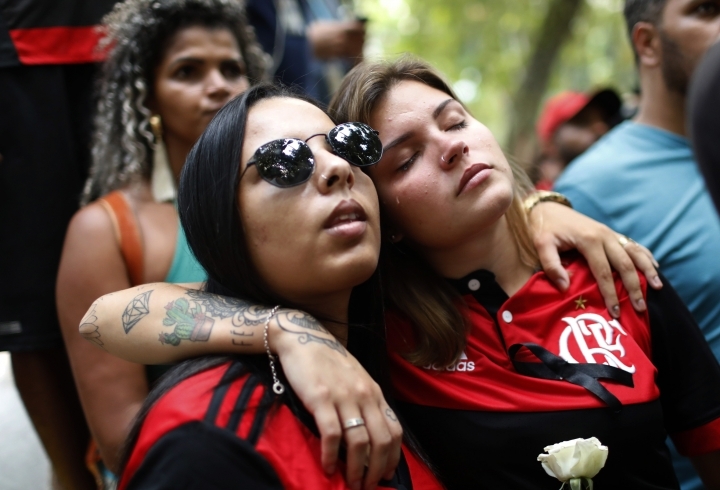 SAO PAULO — Hundreds of grief-stricken people have attended the funeral of a 15-year-old who was killed in a fire at the training ground of Brazilian soccer club Flamengo. 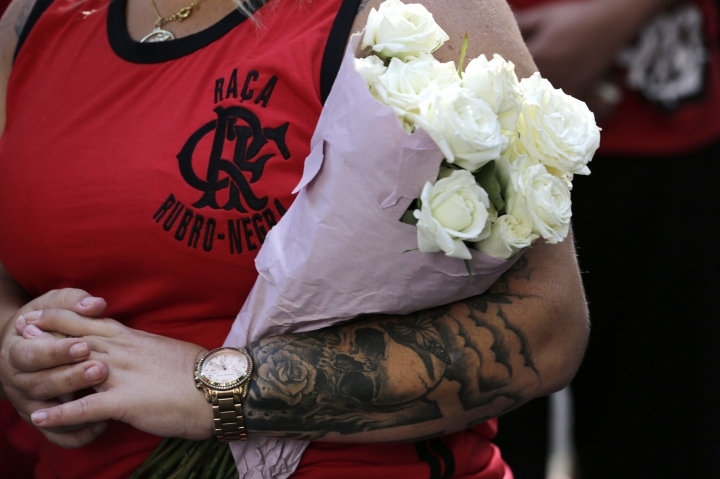 Christian Esmerio Candido was one of 10 young soccer players killed at the Ninho do Urubu training ground Friday. 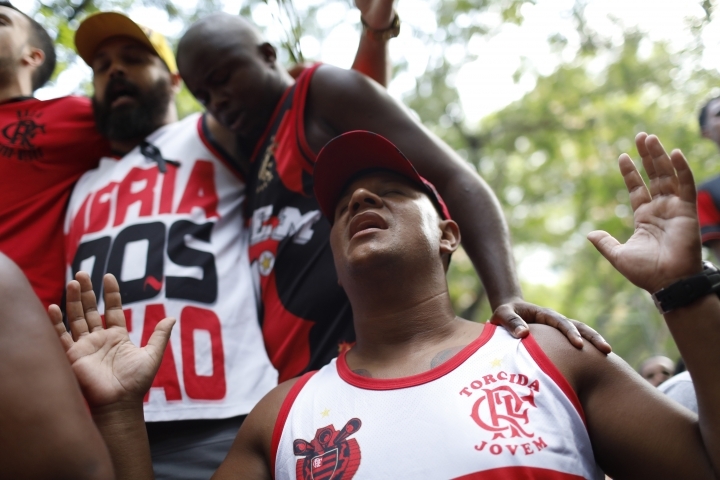 Wearing white T-shirts with Candido's photo, relatives, friends and Flamengo fans sang the team's anthem Sunday and chanted "Flamengo, Flamengo" as they accompanied the coffin at Rio de Janeiro's Iraja cemetery. 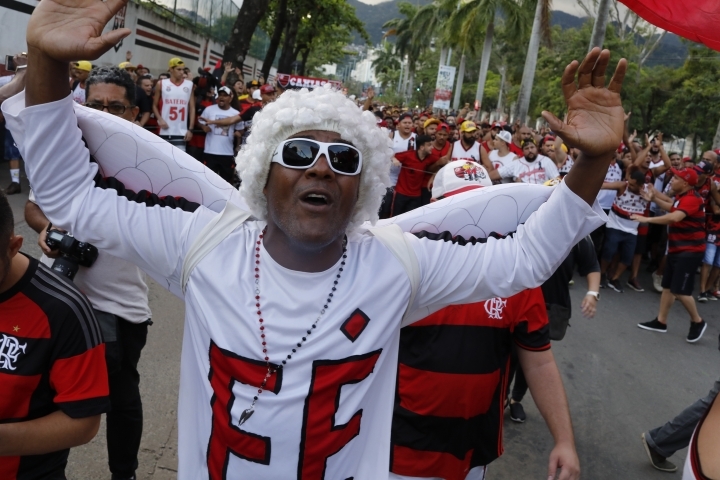 The goalkeeper was considered a rising star and had already played for Brazil's national team's youth division. Alan Silva said his nephew's dream was to help his parents leave the shantytown where they live and become a starter with the national team.